Featured package. Hawaiian Ice 220v starter package. This months featured package is the Hawaiian Ice 220v starter package. 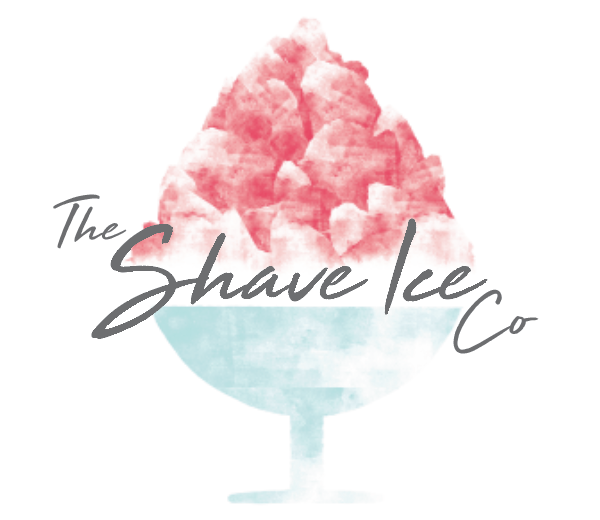 Because we like to keep things simple at The Shave Ice Company we have put together a start up package for those wanting to get shaving right away. Hawaiian Ice is our flagship premium and most popular brand and often the preferred brand for our operators. Start your journey today! This amazing package consists of absolutely everything you need to have you up, running and shaving right away and taking full advantage of those amazing 75%-85% profit margins. 24 litres of our world class syrups. Assorted flavours. 500 iconic assorted coloured flower cups. Extended 24 months parts and labour warranty on the Hatsuyuki ice shaver. We have all bases more than covered with this start up package. Not only will you have all the best equipment available. You’ll also look the best with the superb striking eye catching point of sale materials that are included capturing the whole Hawaiian vibe and essence, and we know you’ll certainly look the part yourself in our cool Hawaiian Ice t-shirts and Baseball caps, wearing those is optional, of course. The only things this package doesn’t include are a stand/gazebo to trade from and of course bags of ice. Please contact us if you require one of the Gazebo’s or trade stands, we’ve got all your retail solutions covered, the Ice we can’t really help you with, although we can recommend where best to source it and which ice is the best to use. This is the best pound for pound package available in the UK and Europe. Start selling a fully established brand into a proven market with profit margins of 75%-85% today. Don’t miss out on this fantastic opportunity to join the Shave Ice family..
Start your Hawaiian Ice journey today. PrevPreviousSnow Cones parties – Now nationwide!